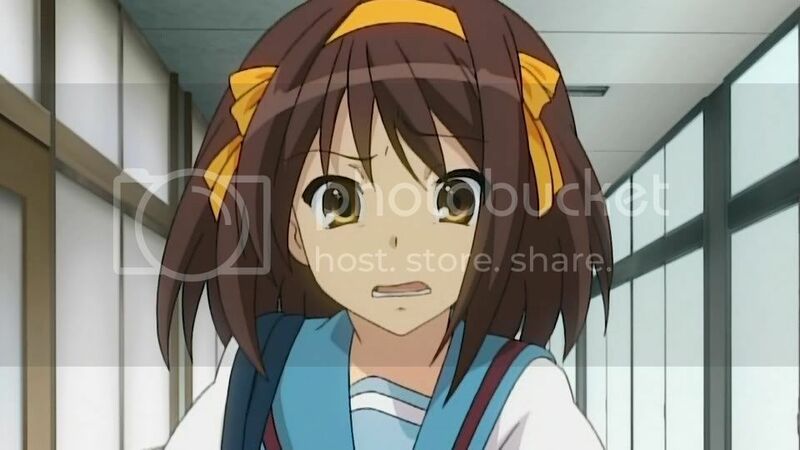 Multiple sources have now confirmed that the new Haruhi episode, which aired today in Japan, is the first part of the Sighs of Haruhi Suzumiya arc. 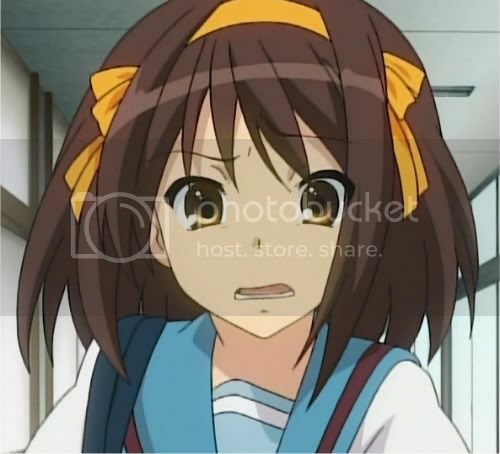 Today sees the seventh episode of Haruhi’s second season newest series. 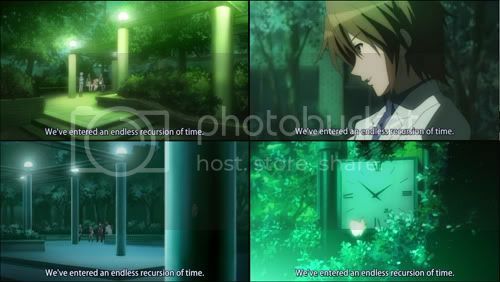 It also marks the sixth episode of the Endless Eight arc, with no ending in sight. It seems the rumor that it was going to end with the sixth repetition was, in fact, nothing more than a rumor. The arc is set to continue above and beyond six episodes… the likeliest result being eight. While it has been speculated for some time, many of us have been been hoping otherwise. Originally discovered via 2chan, confirmed at Random Curiosity.